I had heard about the MAC cleanser before on websites and Youtube videos but I had never seen it as a rave product but wow this stuff is amazing. 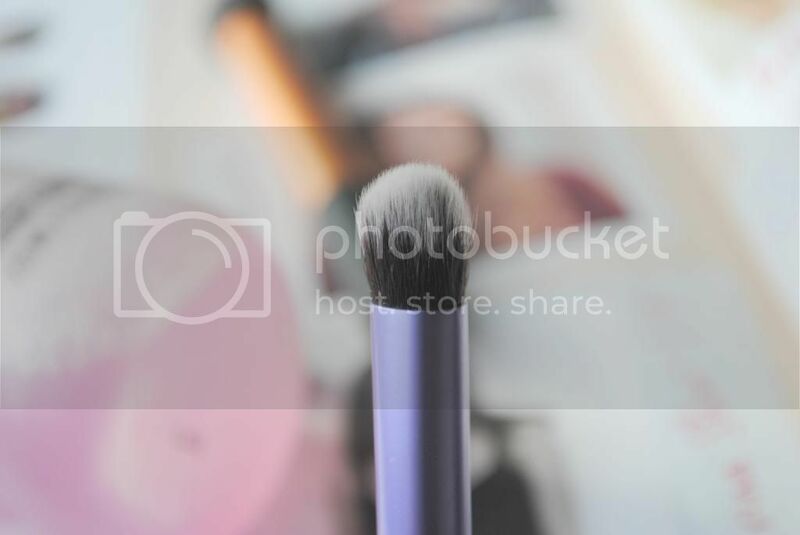 The pink water can clean your make up brushes with in seconds using a cotton pad drenched in cleanser and using circular motions you can see the make up dissolve before your eyes. The MAC cleanser is easy to use , scent free and the perfect size for travelling. Like most MAC products the price tag isn't cheap at £10 and I'm sure there are cheaper alternatives out there you could even use shampoo but like I said I'm a very lazy person and all that requires a lot of effort! 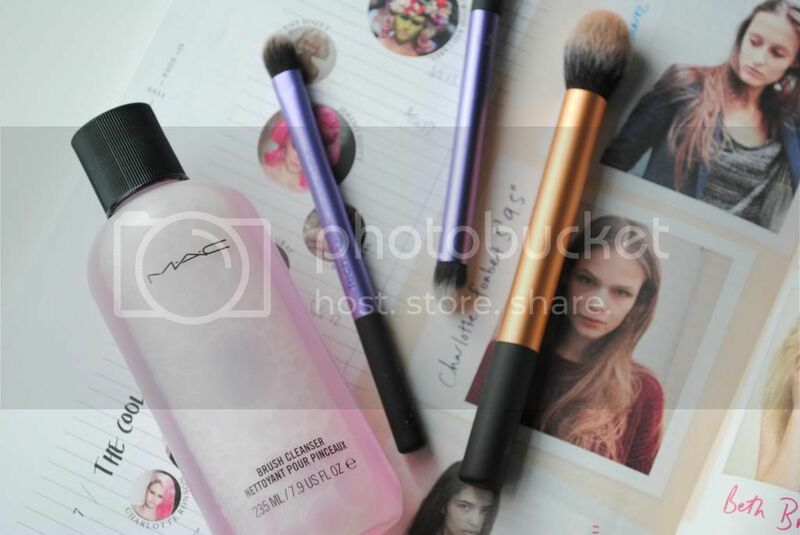 How do you clean your make up brushes? Do you take the lazy option? i'd love to try this or the MAC one. i think £10 isn't too bad for MAC to be honest! I normally just use baby shampoo, will have to give this a try though.